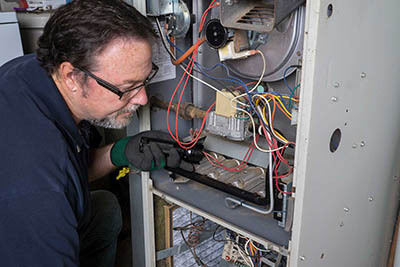 maintenance to furnace & air conditioners! WHEN OUR REPUTATION IS ON THE LINE – WE NEVER LET YOU DOWN! We think it’s important to give back to the community, as a supporter of sick kids hospital we are trying to do our part. 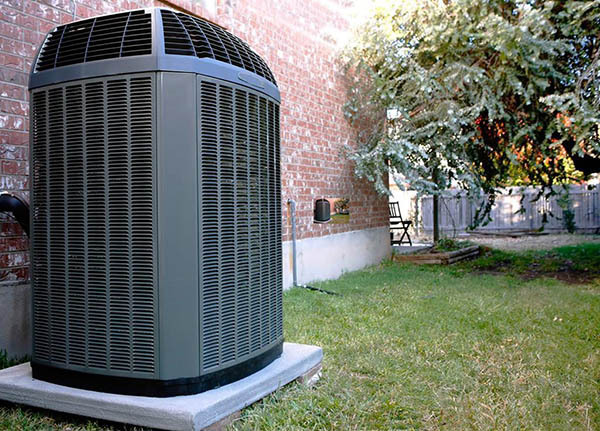 There are more that 100 important components in your air conditioner and heating system. And more than 50 things that can go wrong! Some just a nuisance and some that can spell disaster! When something goes wrong with your air conditioner or heating system, you want it fixed right away. You don’t know what’s wrong but you know its uncomfortable what’s worse, you don’t know if it’s a $118 problem or a $1,329 problem. Maybe whatever it is can’t be fixed at all! You’ve got to call somebody. But who? You’ve heard horror stories ….those guys who come out and look at you like you’re a human ATM machine! Sure they dive right in and fix the problem…….never really telling you what the problem was ….and your cool for a while or warm. But in a week or two they’re back out again…..it’s fixed again …and you’re comfortable again….for a while . Problems with your air conditioner or heating system can be scary, expensive and even dangerous,but problems with your equipment can be non-existent with the right team on your side. With our straight forward pricing for repairs we will give you the exact cost of repairs upfront with no hidden extras. 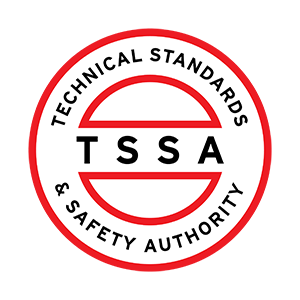 Every one of our technicians is licensed,and have undergone extensive training of diagnostic and repair, with years of experience,they also attend seminars for updating on new equipment. 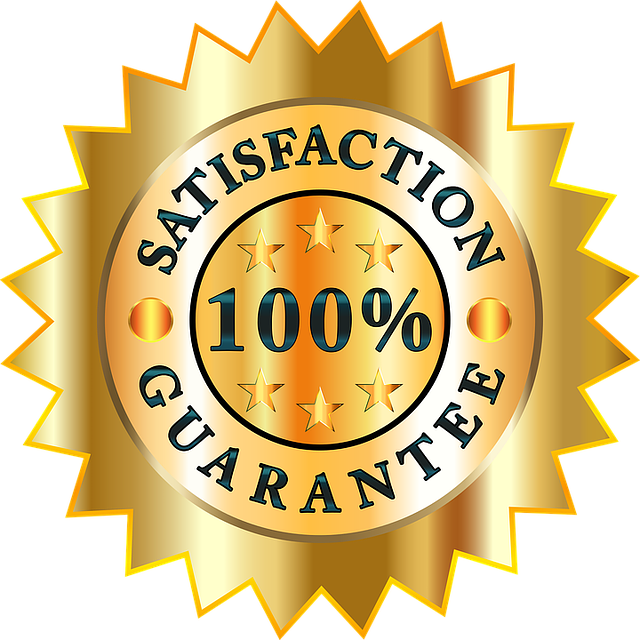 When our technician arrives at your home for an equipment repair, they will not leave until the problem is fixed and you are 100% satisfied. Ask about our “Club Membership” air conditioner and furnace protection plans. 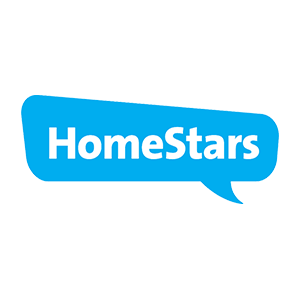 For new equipment or service call 416-265-7555 or 905-480-7555 to have a home comfort advisor do a free in home estimate with all the details. Our mission is to provide the highest level of service and efficiency to our customers.